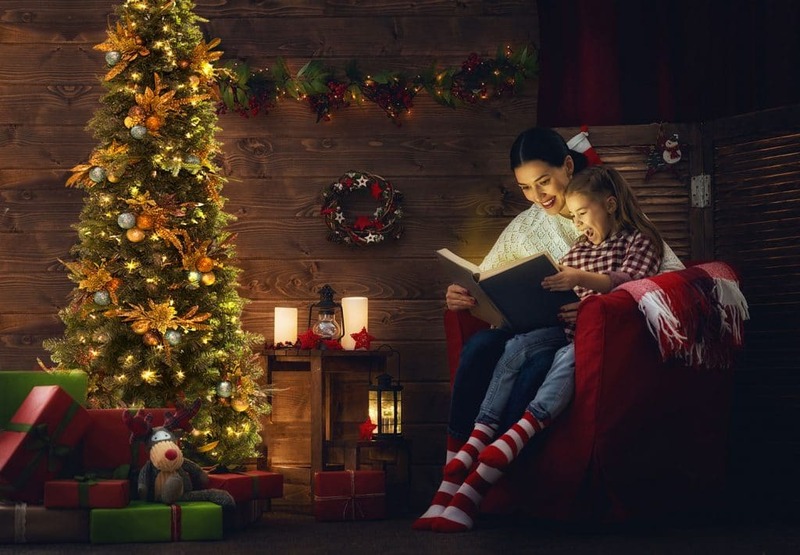 As we’ve said before, working here at Easy Treezy makes us feel like experts when it comes to Christmas, especially when it comes to Christmas trees. We’ve done so much research, engaged in so many debates and done so much product testing, it all comes a bit naturally these days. So imagine my surprise when…. After all our research to educate you about choosing the best location, best tree and best way to decorate the perfect Christmas tree, we’ve moved on to, well, let’s just say, less important debates around here. 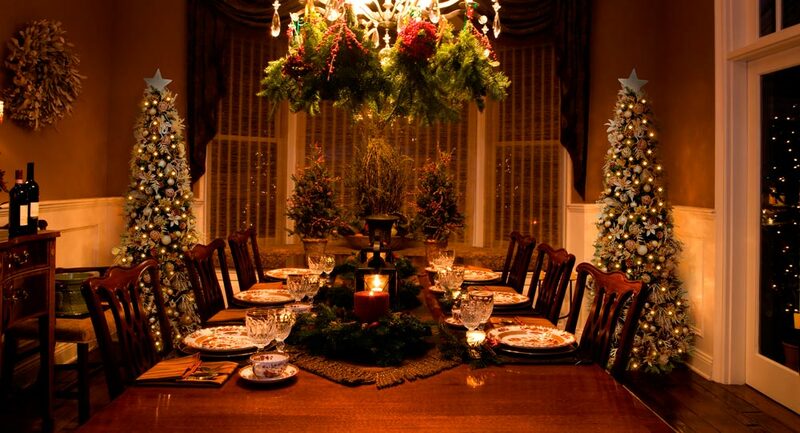 While being in the artificial Christmas tree business makes us feel like experts on the season, we have come…. 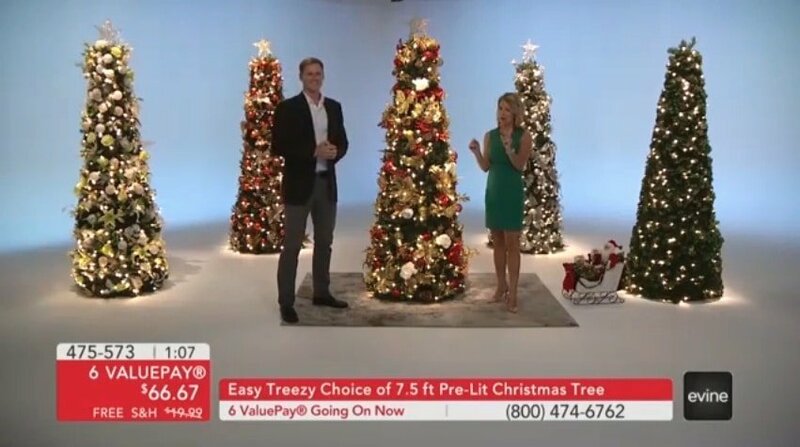 ﻿﻿ Check out Easy Treezy featured on Evine! Great chance to get a close up look at all the Easy Treezy designs and features. Be sure to watch the famous 60 Second Easy Treezy Assembly! Ever wonder how they get Christmas trees to look perfect in those magazines? 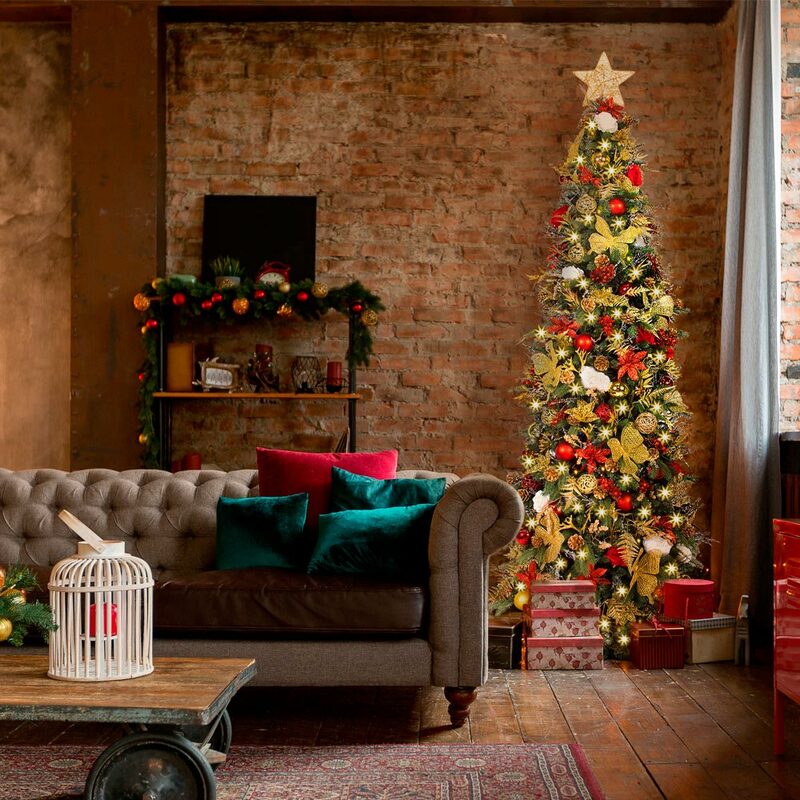 In this 3-part series, we’ll give you some more technical information to help place, choose and decorate your Christmas tree so you can have a tree that is not only picture perfect, but also suits you home and style. Part 3 –…. Ever wonder how they get Christmas trees to look perfect in those magazines? 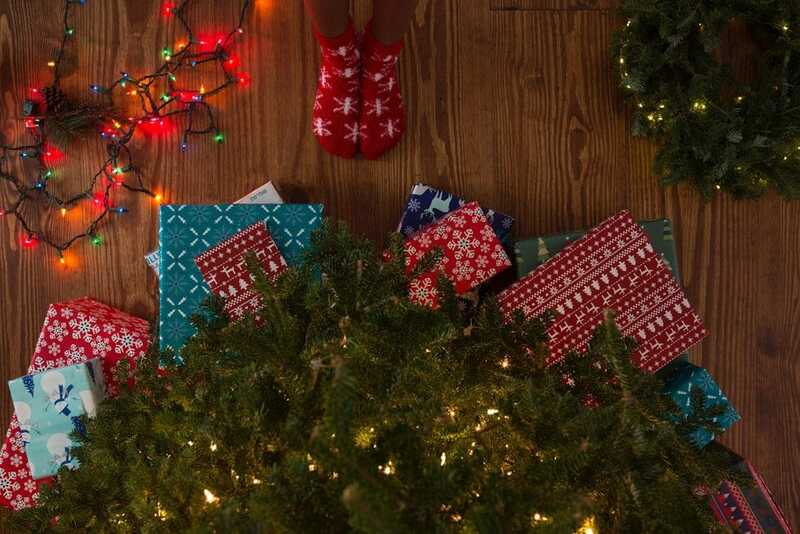 In this 3-part series, we’ll give you some more technical information to help place, choose and decorate your Christmas tree so you can have a tree that is not only picture perfect, but also suits you home and style. PART 2 –…. Ever wonder how they get Christmas trees to look perfect in magazines? 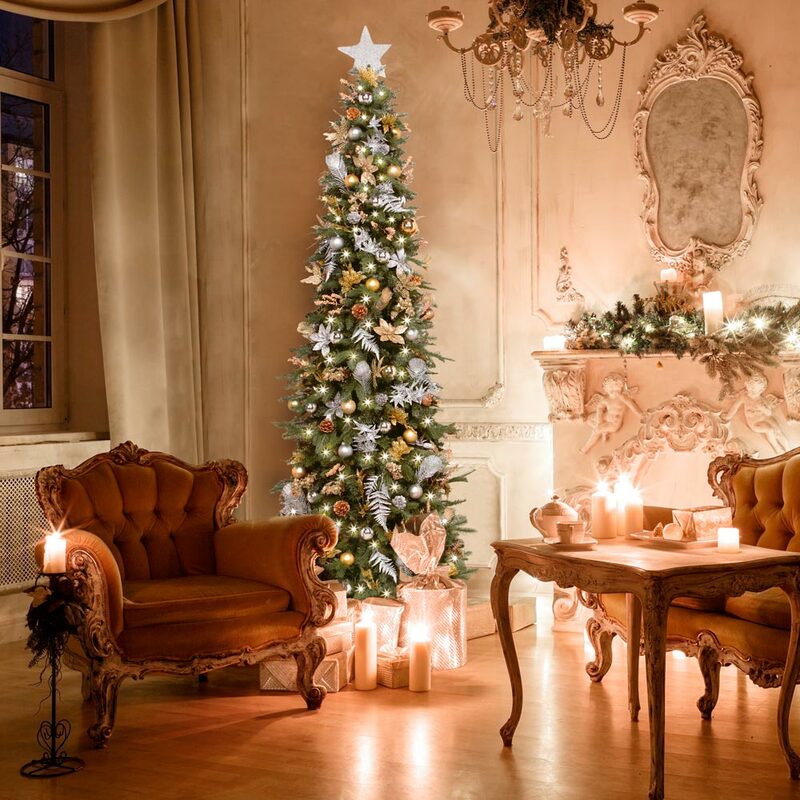 In this 3-part series, we’ll give you some more technical information to help place, choose and decorate your Christmas tree so you can have a tree that is not only picture perfect, but also suits your home and style. PART 1 – Where…. 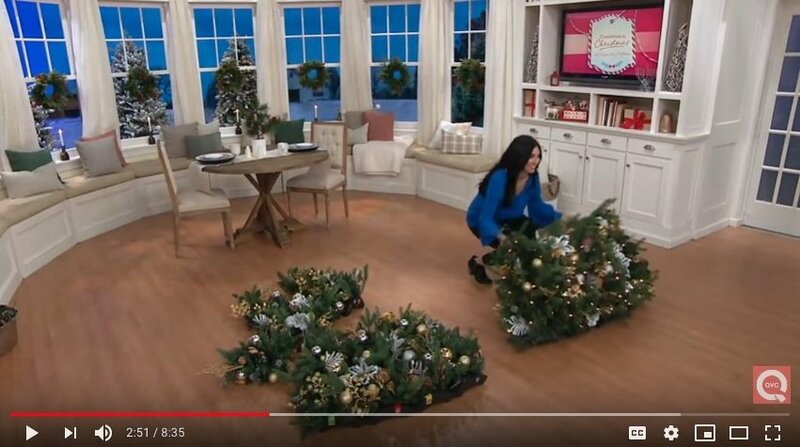 ﻿ Easy Treezy was recently featured on QVC as part of the Catherine Zeta Jones line of Christmas decorations and home goods. Check out the video for a great look at our easy setup artificial Christmas trees. The episode highlights the many features of the beautiful and elegant décor included on our pre-decorated Christmas trees…. 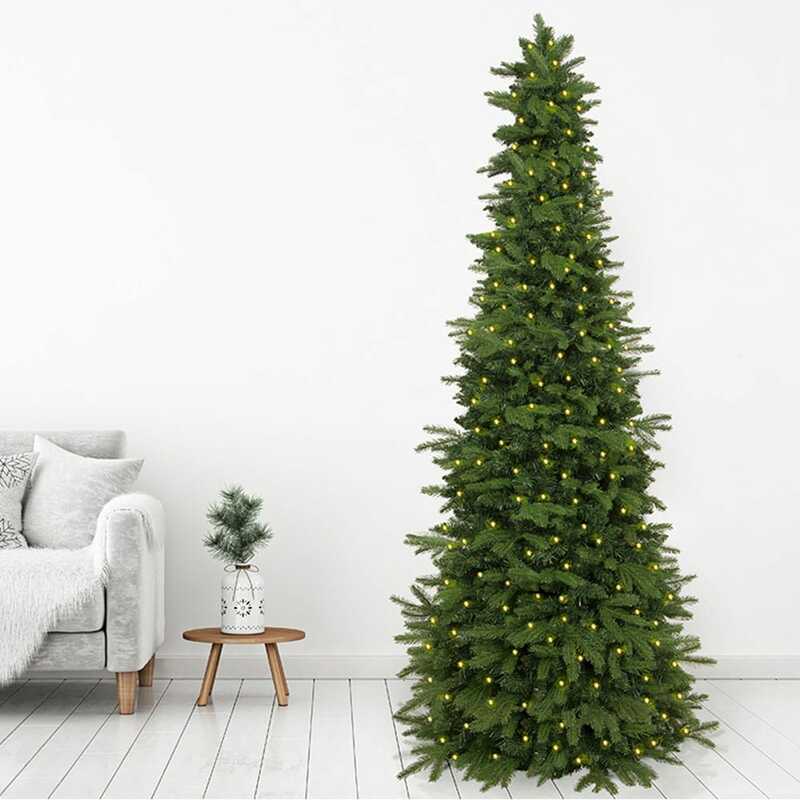 Before we developed our patented Easy Treezy, up and perfect in 60 seconds, no fluffing needed artificial Christmas tree, we spent an exorbitant amount of time trying to perfect your standard artificial trees. 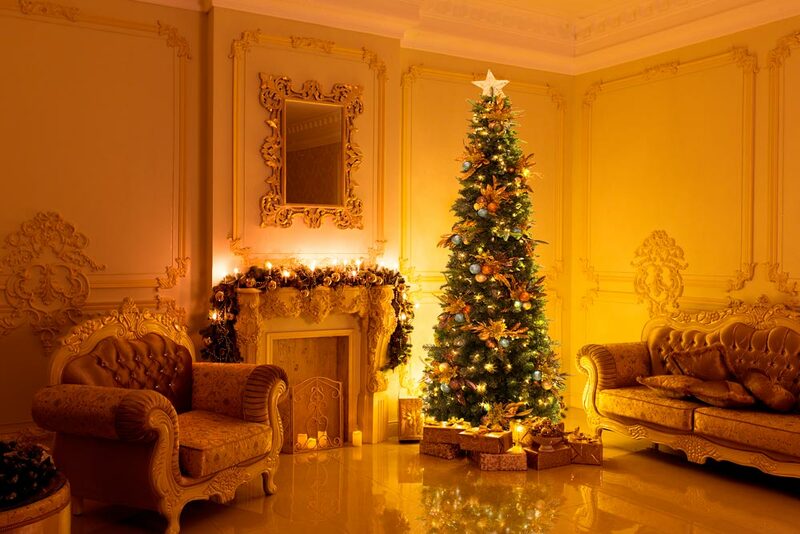 While we’d love to sell you on how perfect our tree is, we’ll leave that to the website and instead, divulge all…. December is a busy month. 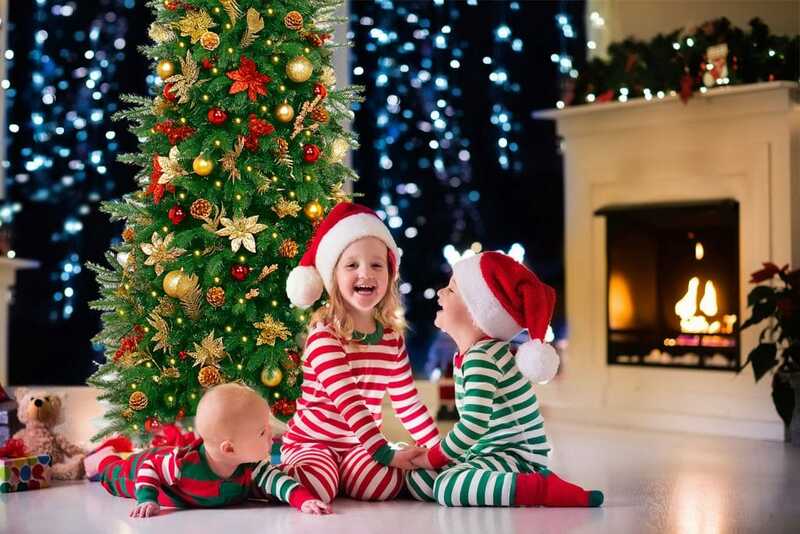 We like to think more so when you’re in the business of producing awesome artificial Christmas trees, like we are here at Easy Treezy. So instead of going crazy, we’ve created a schedule to try to mitigate the insanity, oh and it starts now. Yes, I know it’s October and….